It’s one thing to see plastic trash littered in rivers or seas, but it’s another to see medical waste such as syringes and vials filled with blood samples floating about. This is the situation that residents of Barangay Ibo in Lapu-Lapu City woke up to on Saturday after photos and video of medical paraphernalia such as used syringes, kidney trays, and surgical gloves among others went viral on Facebook. 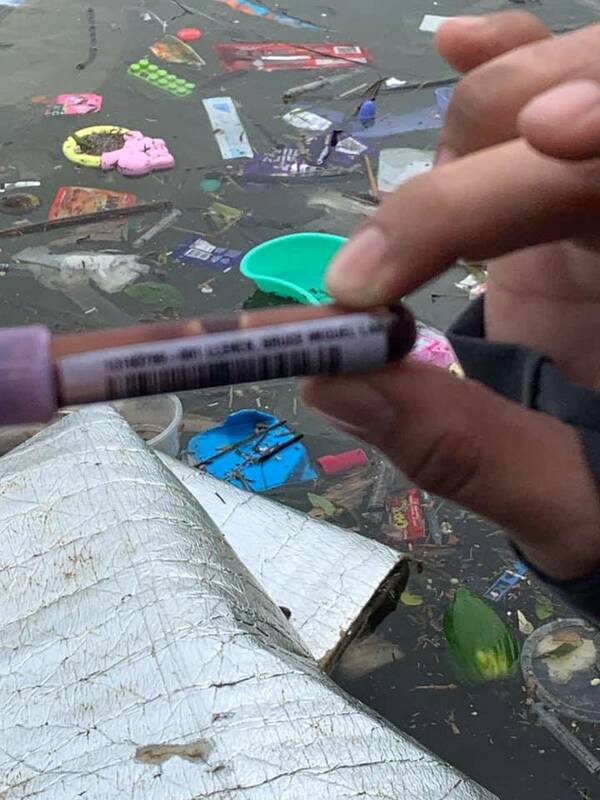 In the photos captured by a concerned netizen, children living near the site can be seen playing with some of the used syringes, which could possibly contain infectious samples that could be transmitted through exposure or spread through the waters. 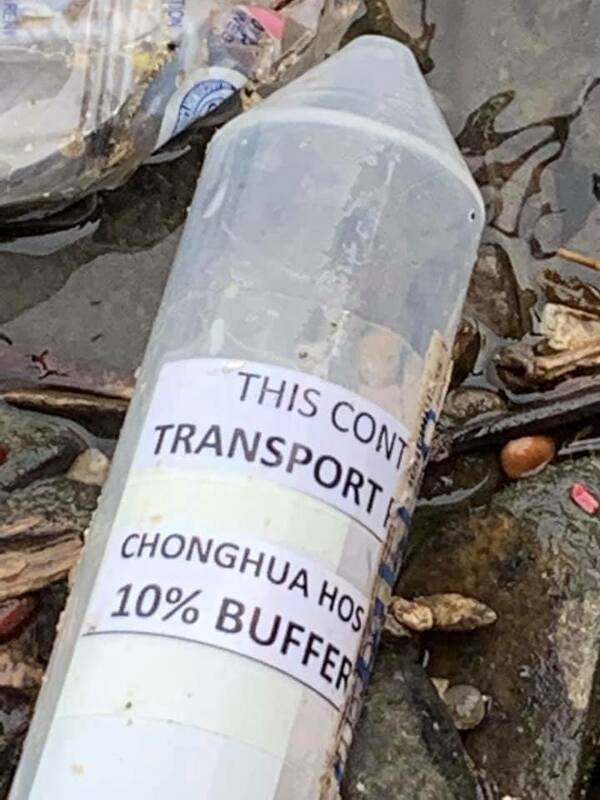 The source of said trash identified through the stickers on the chemical bottles was revealed to be Chong Hua Hospital, a private medical institution in Cebu. Since the incident, the Department of Environment and Natural Resources (DENR) in Central Visayas has deployed a team to collect all the medical trash and scour nearby waters in Mactan island case other materials have spread. A day after the post went viral, Chong Hua Hospital released a statement on their Facebook page expressing their willingness to cooperate with the concerned government offices while conducting their own investigation. They also disclosed that they outsource the disposal of all their biohazard waste to DENR-accredited firm Davao City Environmental Care, Inc.
“We intend to revisit our outsourcing processes and audit protocols to ensure the highest compliance to the DENR regulations and standards as well as protect the safety and welfare of the general public and our environment,” they said.